[/caption] Just like the Earth orbits the Sun, the Sun itself is part of the Milky Way galaxy. 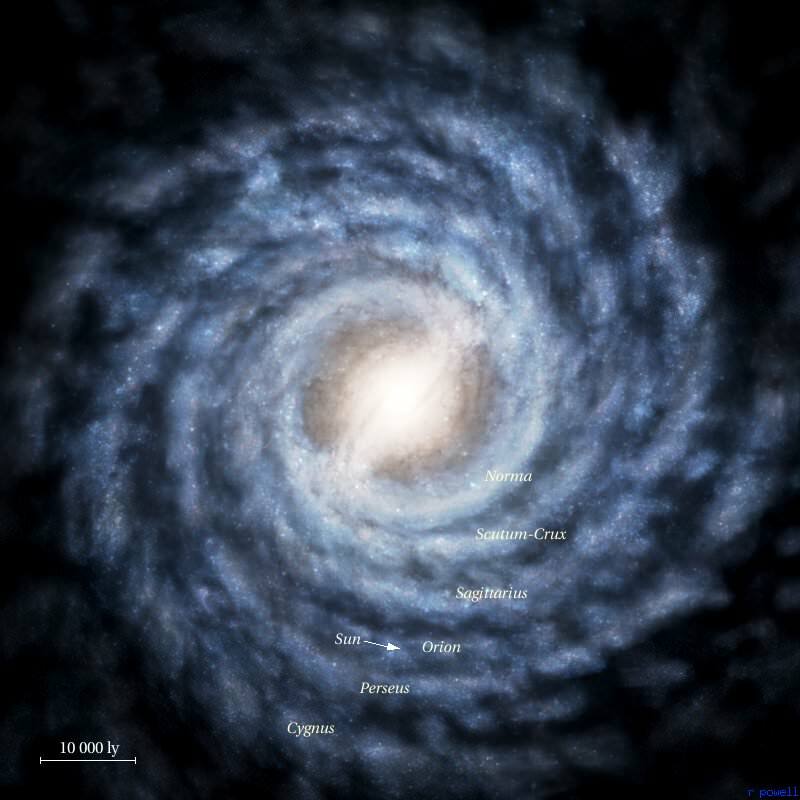 It takes about 220 million years for the Sun to complete a single journey around the Milky Way. But the Sun also bobs up and down as it travels in orbit around the center of the galaxy. … Continue reading "Galactic Alignment"